I really should have a category called Whimsical Haberdashery, but I think I might be done adding categories. I mean, at a certain point, expansion becomes procrastination, no? Speaking of procrastination, I wanted to work today, but I went to a family wedding last night so I was tired and lazy and ended up watching a lot of (really good) movies and eating an entire medium pizza by myself. A day that sounds funny in the context of a Girls episode––millennials, they’re so stupid and yet witty!––but is actually just kind of sad in real life. But you know what isn’t sad? 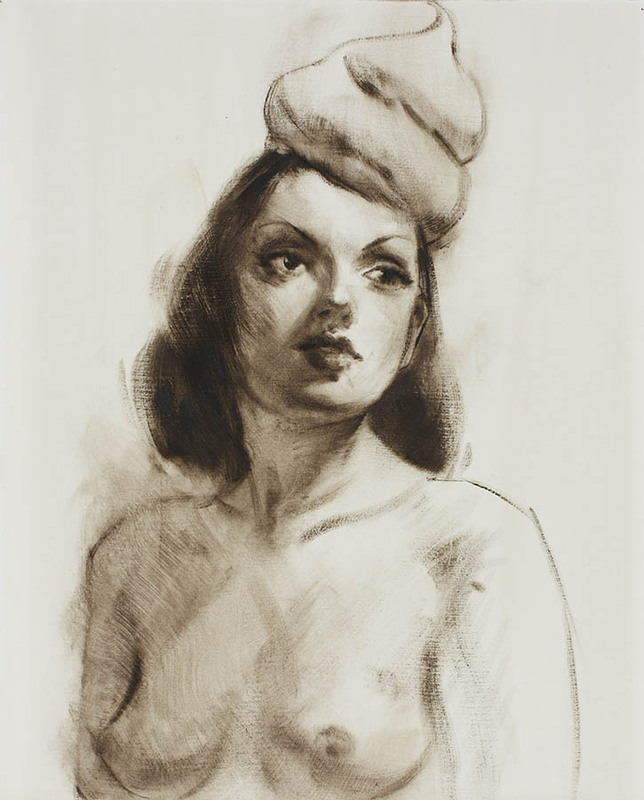 This drawing of a meringue hat, which I told my husband I wanted the other day. It was done by Will Cotton, my new art crush. Will, can you make me one of these IRL? Great, thankssomuch. This entry was posted on October 19, 2015 at 1:45 am and is filed under Fashion Blogging for Toddlers, Image Craving. You can follow any responses to this entry through the RSS 2.0 feed. You can leave a response, or trackback from your own site.